How much does it cost for a private van transfer to Qionghai from Haikou Airport/Train Station or Hotel in Haikou? The transfer cost is CNY800 for pick up or drop off after 8am before 8pm. Extra charge applies for early departure or late arrival.Driver tip is not compulsory, but if you are happy with his service, please tip him, normally CNY50-100/way. Price is for non-holiday time, 50-100% surcharge applies during Chinese & International Public Holiday. Deposit paid is non-refundable for cancellation advised 48 hours before arrival date. Bookings during Chinese & International Public Holidays are non-refundable. It normally takes 1.5 hours, but depending on your hotel place in Haikou,and your destination in Wanning. The service is for one way non-stop transfer. 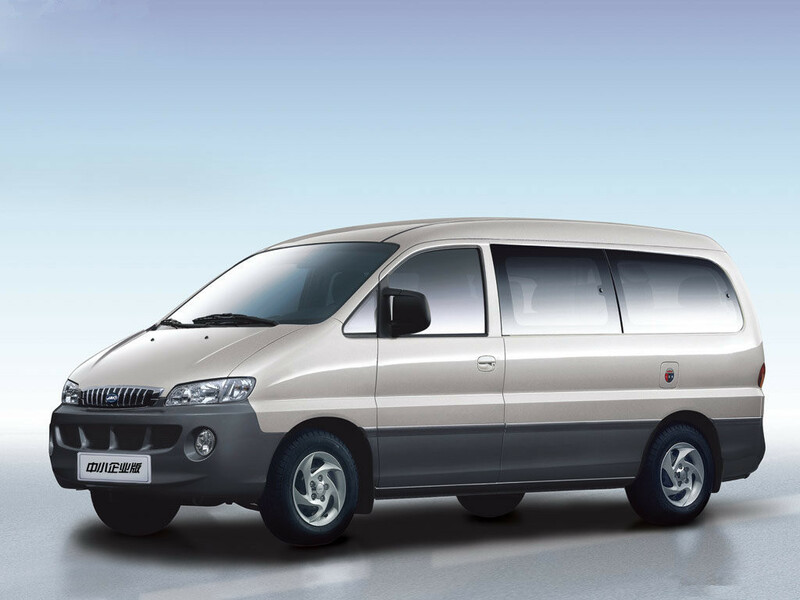 What kind of van we use for the transfer from Haikou to Qionghai? Our van is Refine Van made in China with big space or similar. How to book the transfer from Haikou to Qionghai? Please fill up the following form, then we will get back to you within 24 hours. How shall I make payment for the transfer to Qionghai from Haikou Train Station/Airport or Haikou Hotel? Why you should book the Haikou transfer to Qionghai with us even now it is so easy to take a taxi? For guests who have late arrivals, you don’t have to line up for local taxi. So with private transfer service from Haikou to Qionghai, you save your time. The local taxi has limited luggage space as it carries a LNG tank. So with our private pick up/drop off service, we make sure that your luggage will travel with you in the same van. You go to a very local village in Qionghai, but may local taxi drivers don’t know where to go. With our Haikou to Qionghai Transfer Service, we make sure that our drivers know the right place of your ancestral village. With taxi, you don’t know how much it will cost you not till the end of the trip. With our service, you don’t pay extra for traffic jam. Your travel with your family members and one taxi is too limited for your family. Sometimes the local taxi drivers don’t know your hotel address, and hard to communicate with them as they don’t speak English. We speak English, so for any problem, you can just give us a call, then we will help you out.